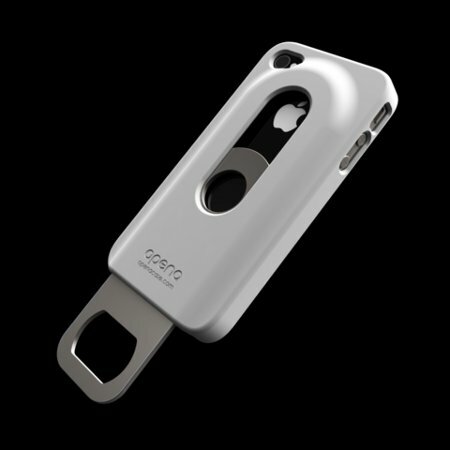 There are iPhone cases, and then there are iPhone cases – case in point (pardon the pun), the Opena Case that will work with not only the iPhone 4, but the more recent iPhone 4S as well. What makes the Opena Case different from all the other cases that you have seen in the past? For starters, it will not come with “luggage” such as corny drawings as well as Swarovski crystals, but rather, will feature a slide out bottle opener made out of stainless steel to add that bit of “Ooomph!”. Fitting both GSM and CDMA devices from Apple, the cool factor is definitely something worth looking into. The asking price? AUD$39, and increase that figure to AUD$44 if you want to have it shipped internationally if you live outside of the US, Canada and Australia.